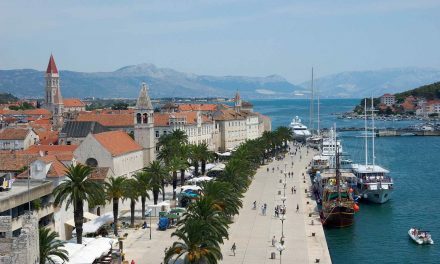 I am from Krakow in Poland but I have spent every summer for the last ten years in the Croatian seaside city of Zadar. I just love this ancient, fascinating place and every year I discover something new. 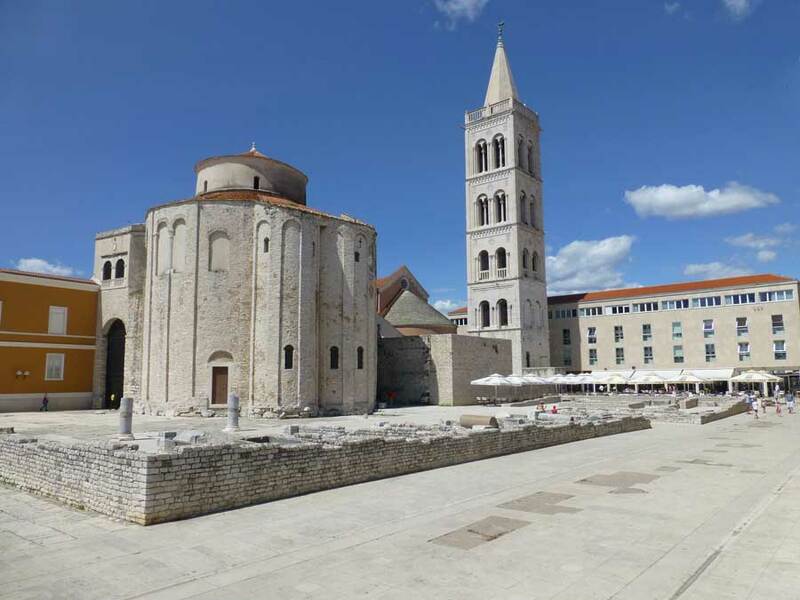 Zadar is perhaps most famous across Europe for the Church of Saint Donatus, a place of worship that has stood for more than 1000 years. I visit the church almost every day when I am in Zadar and although I am not a religious person, it is a beautiful monument and it gives me goosebumps every time I see it. To me there is a very special power it possesses and I think many of its visitors would agree. 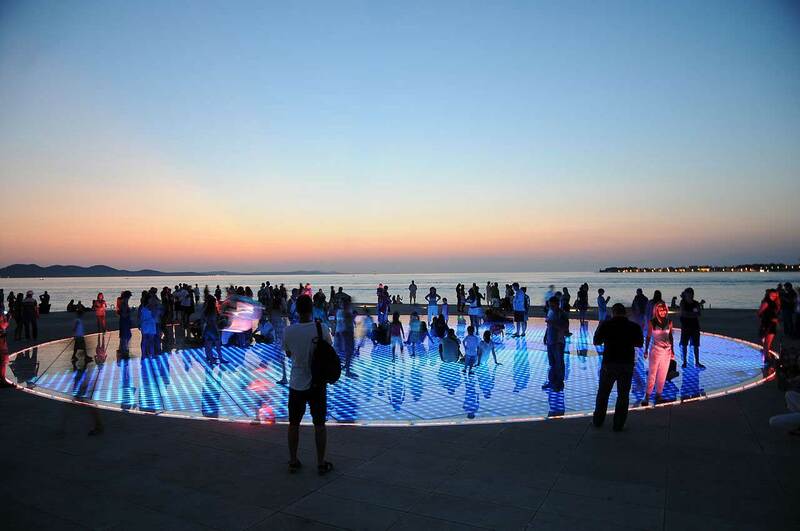 Another, and more recently built, attraction that Zadar has become famous for is the Sea Organ. 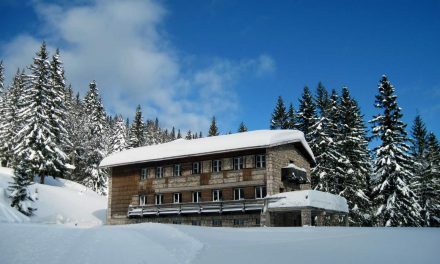 I will try and explain how unique this architectural creation is but it’s 100 times more impressive when you experience it for yourself! 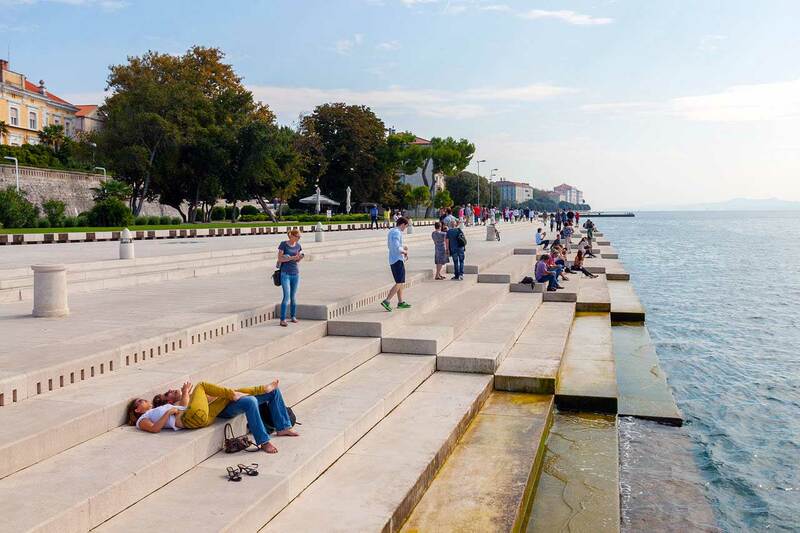 The Sea Organ is actually a sort of instrument played by the waves hitting the marble steps that are a part of Zadar’s Riva promenade. Air and water rush into resonant pipes of various lengths and diameters below the lower steps. Each pipe is equipped with a whistle able to play a range of chords and tones and the sound is expelled through perforations in the upper steps of the promenade. Because the sea is always shifting and changing, the organ never sounds the same twice. To enjoy the Sea Organ, simply sit on those steps, breathe the fresh air and listen to the melody produced by the waves. Believe me, it is the best feeling in the world. 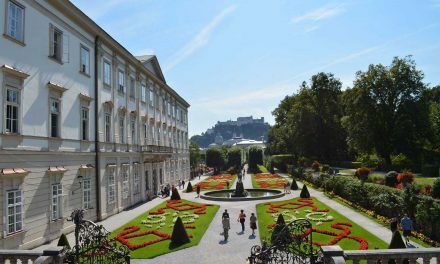 It is so romantic that couples love to propose there! 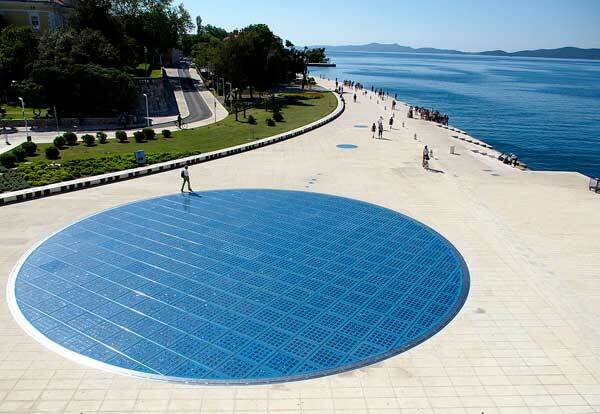 Another cool attraction in Zadar is called The Greeting to the Sun. This 22-metre glass circle in the pavement is equipped beneath its surface with lights and solar panels. As the sun sets the circle springs into colourful life as the lights perform a rhythmic show to imitate the movement of the waves and the sounds of the nearby Sea Organ. When you take a walk with your friends or family, you can always see dozens of people around it – they are all smiling, dancing, taking pictures and celebrating the moment they are in. Your mood instantly rises and you find yourself spontaneously joining in. Another of my favourite things about Zadar, like many other Mediterranean cities, is the wonderful healthy food. 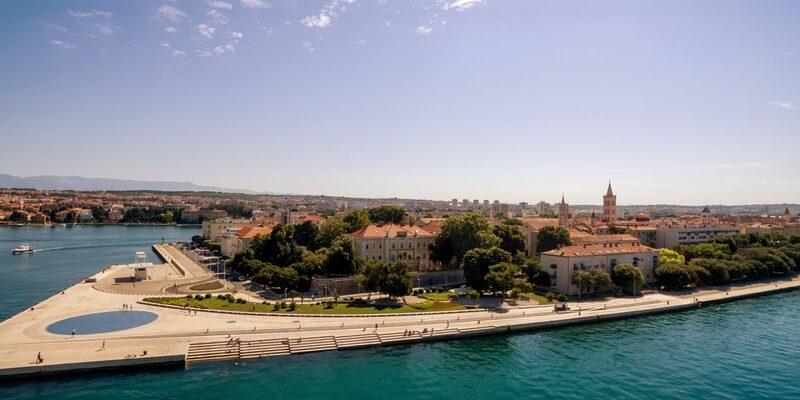 My stays in Zadar have changed me as a person in so many ways – I felt inspired to change my habits and decided to focus on healthy meals, especially more vegetables and fruit. 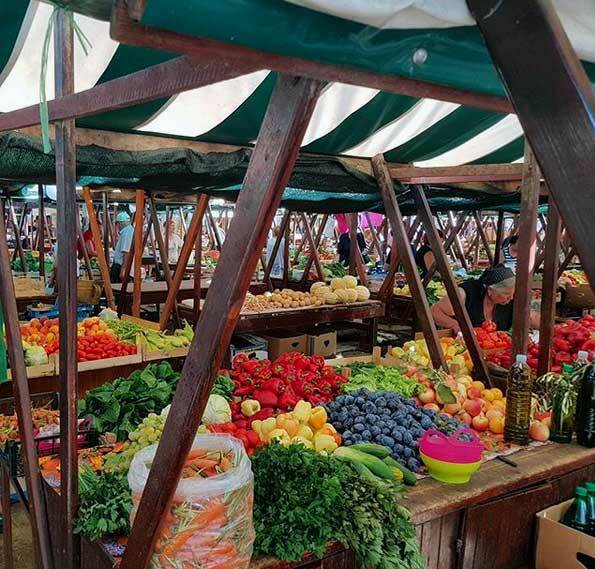 And the ideal place to buy fresh fruit, vegetables and fish for a reasonable price is the Zadar Market, a very lively place with people selling a wide range of products. The market will also teach you a lot about Croatian people. They are very warm and understanding, with a really good sense of humour, just like Polish people! No wonder I like this country like it was my homeland! I am a social worker from Krakow, Poland. I don’t have many hobbies, except maybe enjoying free time with my friends. I like to play chess with my father and two brothers. 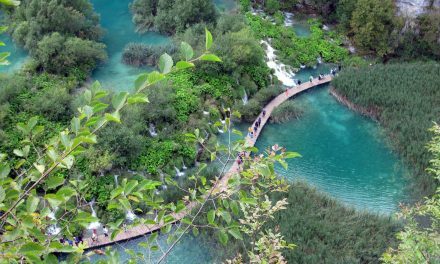 If you enjoyed Agnieska’s experience of Zadar, check out our other Croatian stories from Ivan about Kopački Rit, Marko about the island of Brač, or Tomislav about Plitvice Lakes.